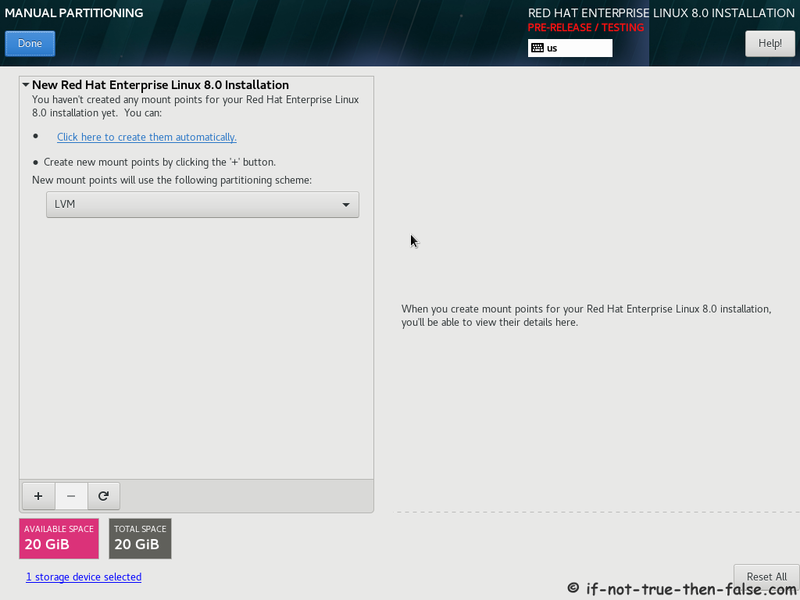 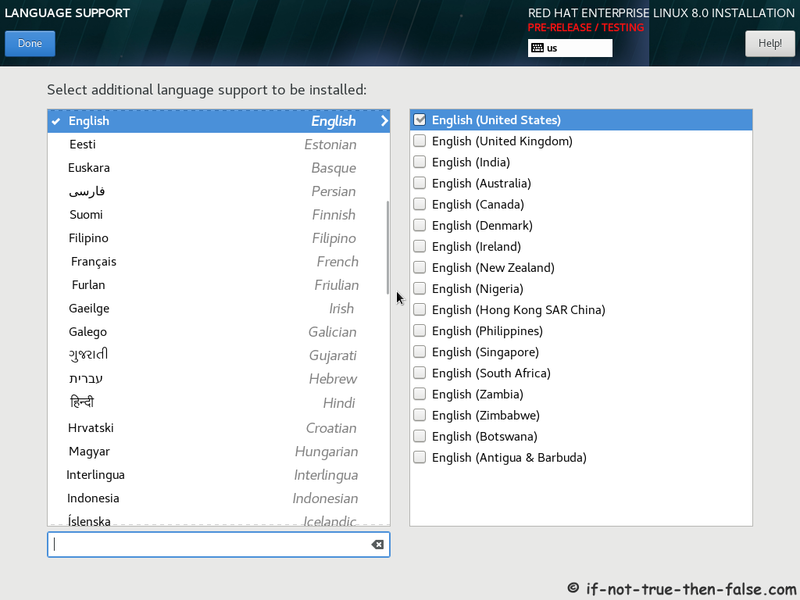 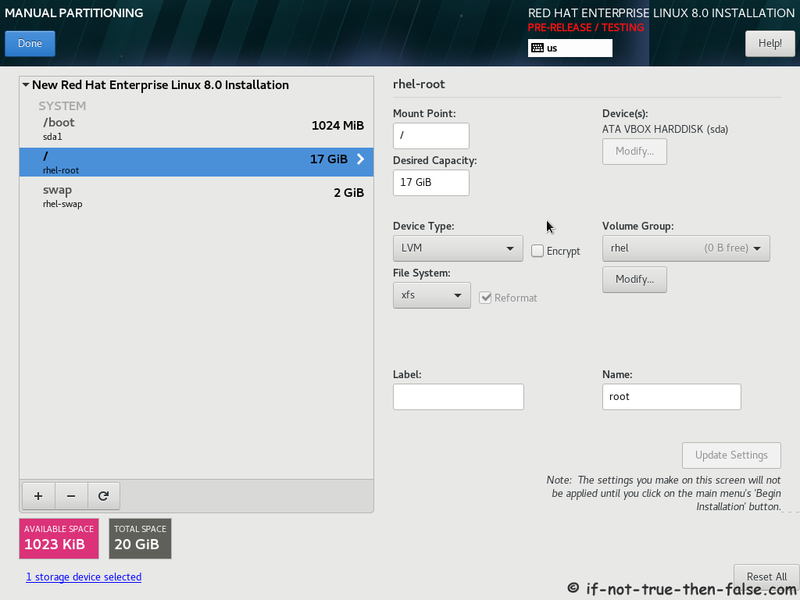 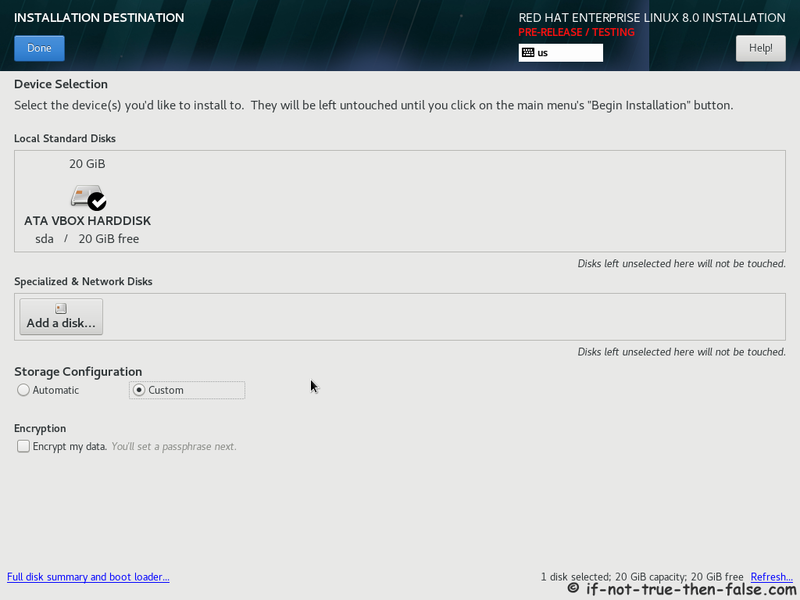 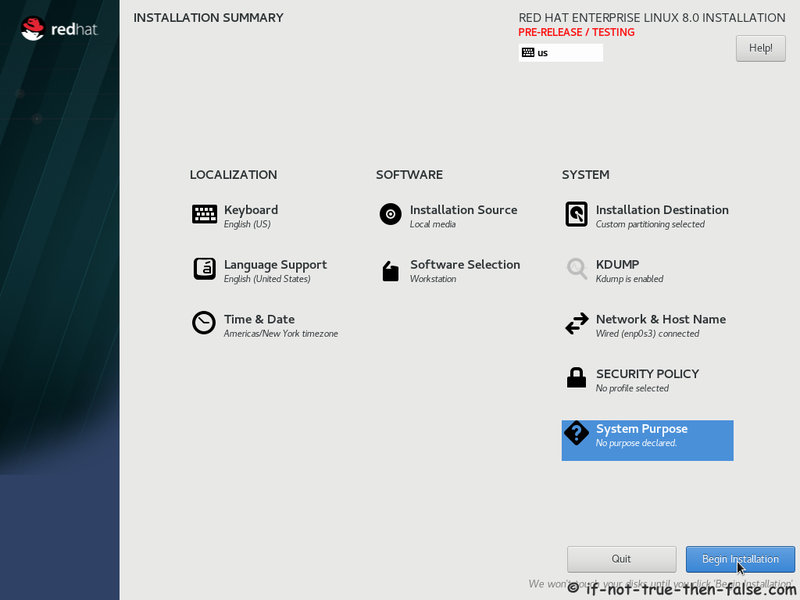 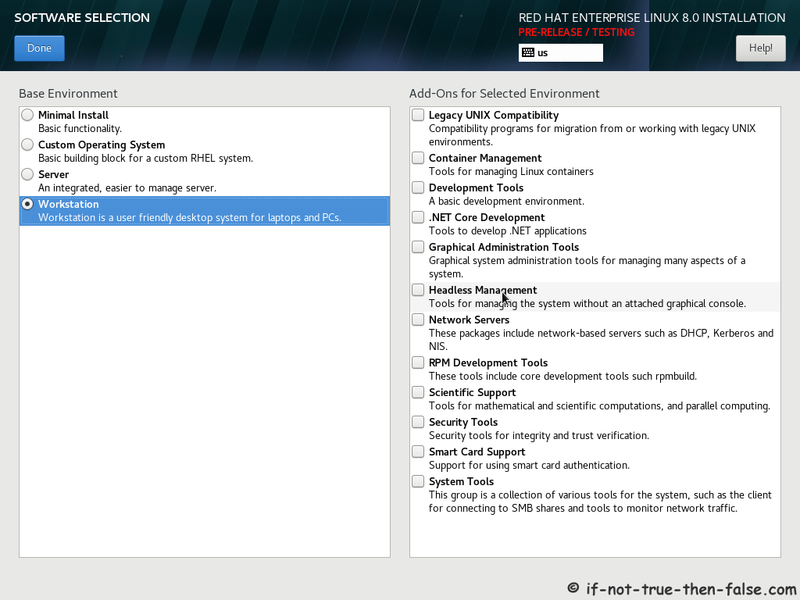 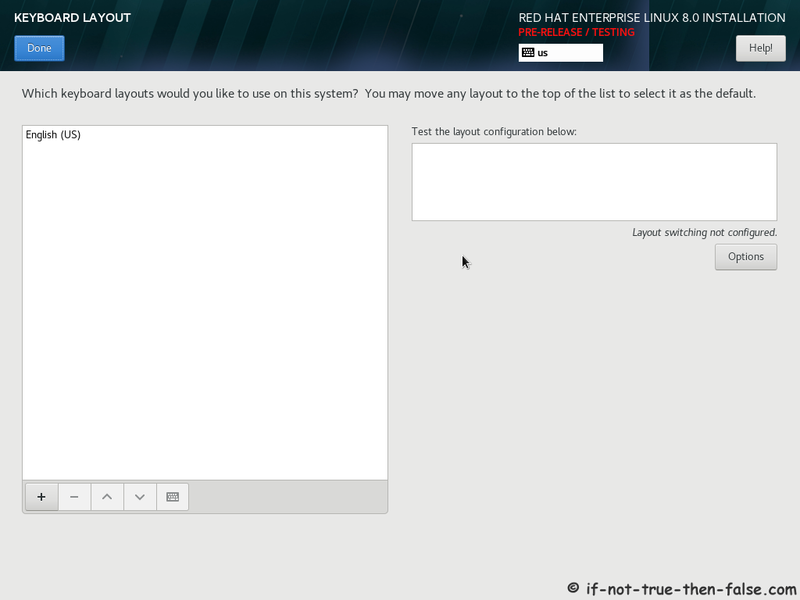 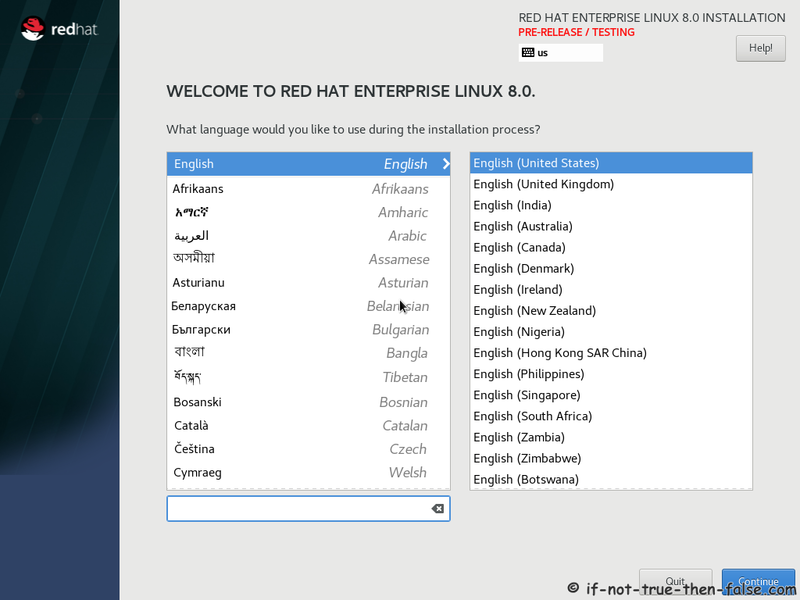 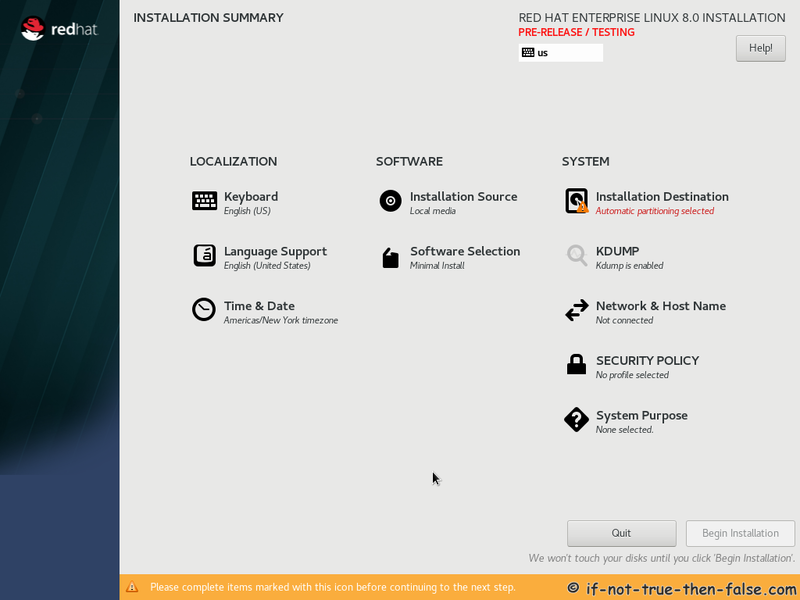 This is Red Hat 8 RHEL (Red Hat Enterprise Linux) installation guide, step-by-step walkthrough with screenshots. 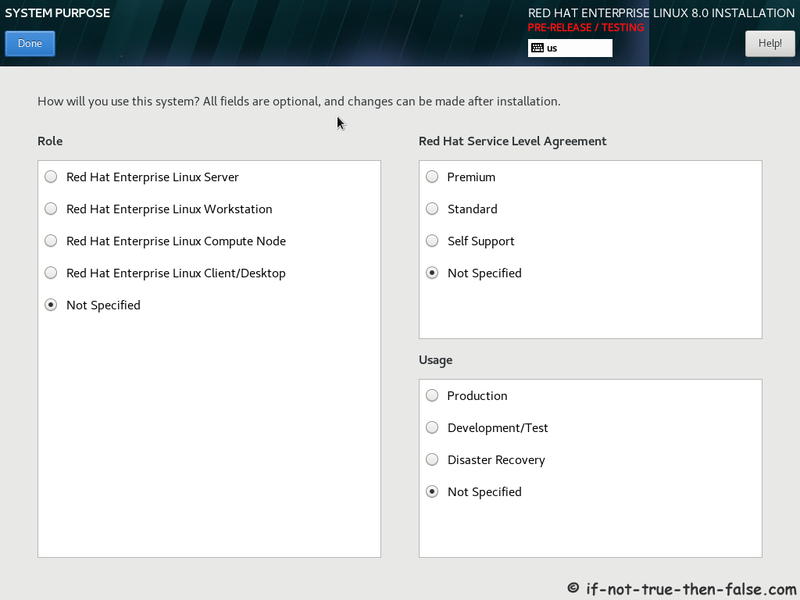 Current version of Red Hat 8 is Beta. 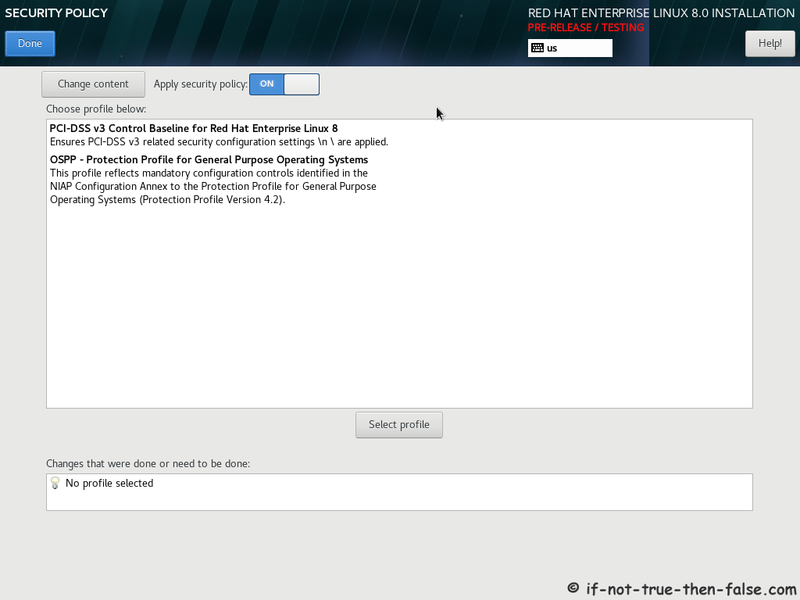 On this guide I use Anaconda Graphical Installer. 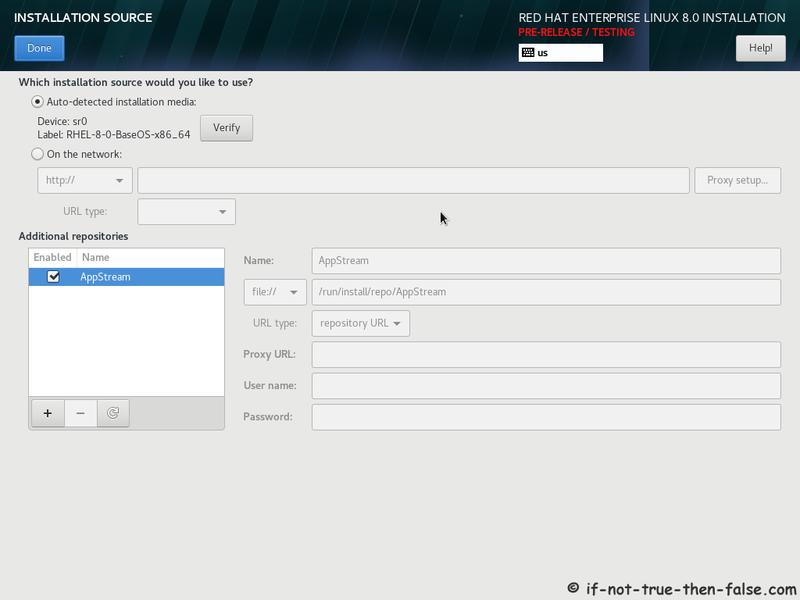 Burn image to DVD, create Live USB example with liveusb-creator, dd or use directly on virtual environment. 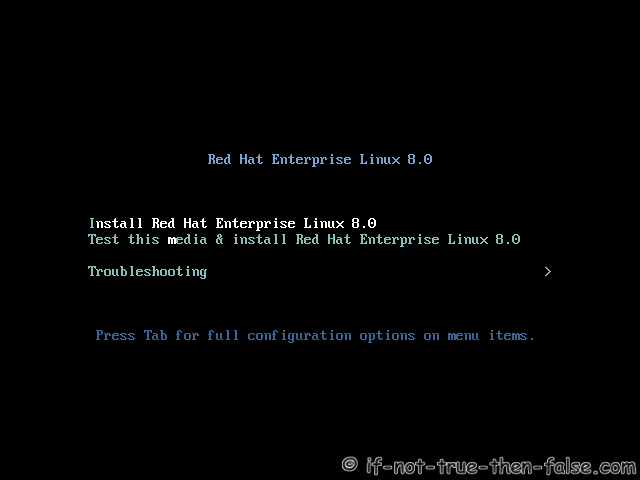 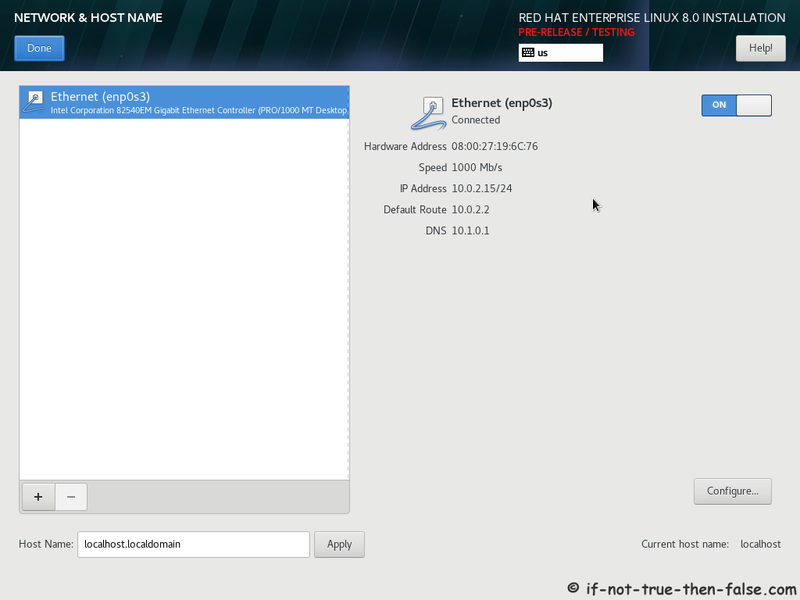 And boot computer using Red Hat (RHEL) 8 Installation Media. 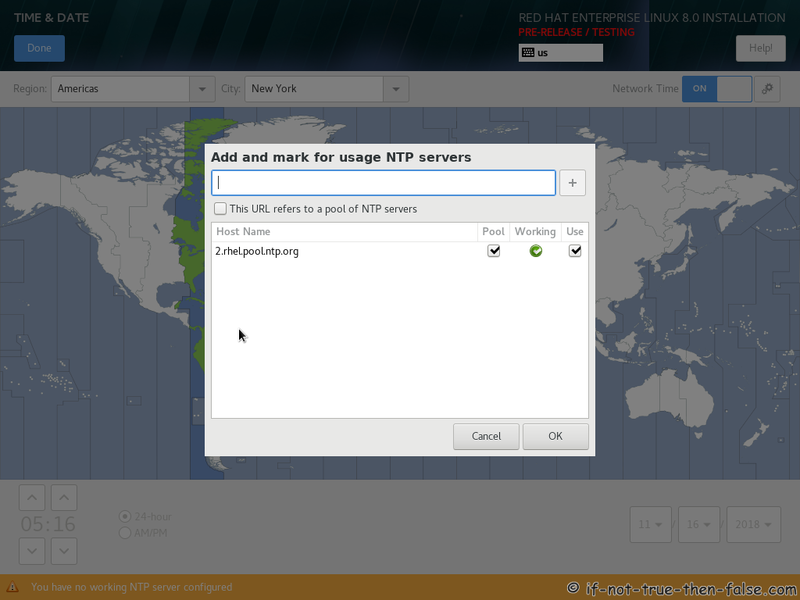 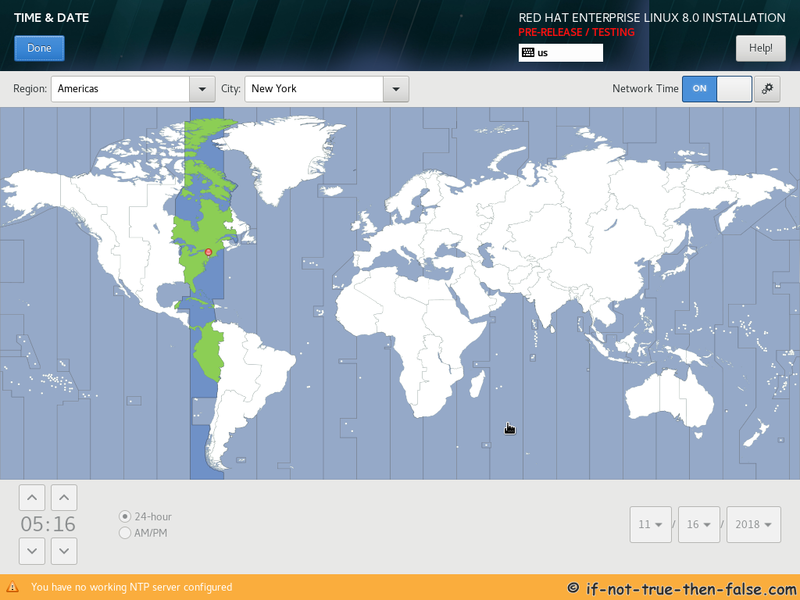 It’s better setup/enable network before date and time, if you want use NTP.